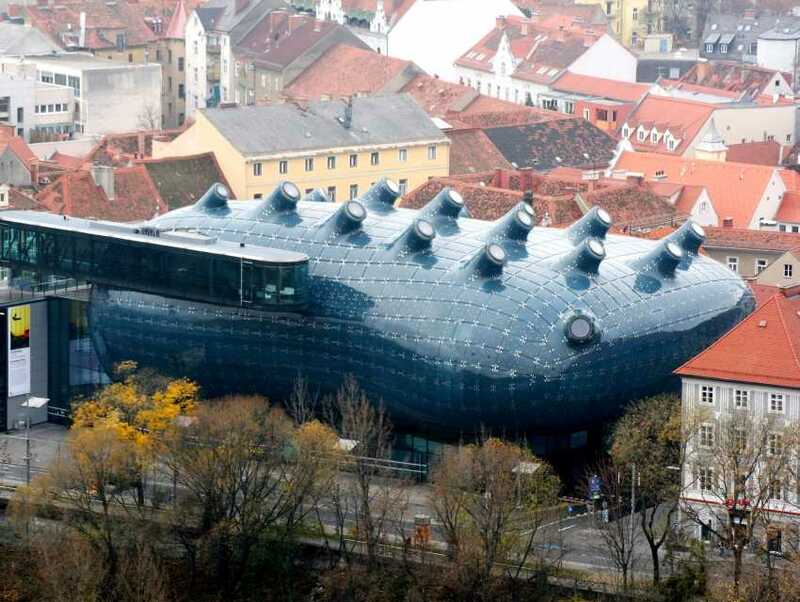 Designed by the architects Peter Cook and Colin Fournier, the Kunsthaus Graz is a museum that keeps up with the international standards. Shaped like an alien aircraft, it is a must-see site and lovingly named the "friendly alien" by locals. The museum showcases exhibits by renowned artists. You will get to see collections of photography, fine art, interactive art and much more. Kunsthaus Graz is also used as an event space for several events. If you are exploring the city, ensure that you visit the museum to get insight into some fascinating artworks.